I've been monitoring warning videos posted by Americans who are on food stamps, and have been pleased to notice that many people of all walks of life are waking up to the need to begin prepping in earnest. Have been blessed to see some low-income communities coming together peacefully, as well as a few independent-minded intentional communities leaving the cities together. Have also been delighted to hear food stamp recipients begin instructing other recipients on how to stock up, and on home and personal security with rough times potentially coming on. Many prayers that this trend will continue. This government shutdown is causing actual suffering, threat of eviction, lack of adequate food for Federally contracted workers, many thousands of them as well as hardships to Federal Workers. That's right Barb, it's not just those on food stamps who are affected, by any means. I keep hearing a statistic of 38 million people on food stamps, but the actual number that I'm reading as opposed to hearing quoted is over 44 million. Now the housing and the food stamp population likely overlap, so shouldn't be counted twice. Adding all that together without the probable housing overlap would mean around 45 million Americans are suddenly finding themselves in some degree of poverty this winter, not counting all those displaced from their homes perhaps permanently in recent natural disasters from hurricanes, floods and fires. I wouldn't even know where to lay hands on those stats. So maybe a conservative 15% of Americans are in deep trouble right now. That's not even counting specific effects of any general economic downturn that may be on the way. Mary Greeley reported two hours ago that the Republican-controlled Senate has unanimously passed a bill to reopen the government for 3 weeks and issue back-pay to all furloughed federal employees. 2. shut down the government once again. Per Wikipedia, Presidents have been declaring states of emergency under Article II of the Constitution since 1917, before Congress passed the National Emergencies Act in 1976 ensuring that specific procedures were followed. Since then, 58 total States of Emergency have been declared, out of which 31 still remain in effect. Congress retains the right of veto by a majority of legislators. Once declared, a State of Emergency must be renewed every year in order to remain in effect. So those 31 States of Emergency listed above are being at least quietly re-declared annually, or they wouldn't still exist. Most pertain to restrictions on trade with specific nations. Congress has a history of passively permitting continuations. The State of Emergency over the Iran hostage crisis of 1979 is technically still in progress, for example. We might want to examine those three additional emergency powers provisions separately, as they are extensive. Stocking up on low-nutrition foods. One otherwise sensible woman with three children spent precious food-stamps to stock up on Pringles, Donettes, etc. I won't share the link to this film, out of respect for the person and her situation. The one thing which she stocked up on that was nutritious was canned collard greens, which I didn't know existed, and which are probably loaded with nutrients, so kudos to her for stocking that valuable $1 item. One dollar cans of chili with beans contain 19 grams of protein per serving. That's 1/3 an adult's daily needs, and 2/3 of a child's. Spicy seasoning included helps to prevent food fatigue. A pound of dry beans can still be purchased for $1, yielding enough to feed a family of four three separate times, or nearly a dozen portions. However, they are energy-intensive, needing pre-soaking and a few hours to cook, as well as needing additional meat or a substitute for adequate flavoring. A portion of cooked beans only has 9 g protein without additional meat to flavor it, so one might plan to get a $3 canned ham to throw into the pot, perhaps with three of the $1 bags of beans to feed a family for an entire week of dinners if refrigeration still exists. A $1 soup bone from the butcher's scraps could also be included for additional flavor and nutrition. A $1 off-brand 12-oz box of dry pasta and cheese yields 3 portions @ 13 grams of protein apiece. Two boxes might feed a larger family, or might allow slightly larger portions for a smaller family. There are 8 grams of protein for every 2 tablespoons or 1 1/3 ounces of peanut butter. A $1 10-ounce jar of peanut butter would have about 8 portions. If you doubled-up the portion amount and served a quarter cup of peanut butter per person, you could get 16 grams of protein per serving, and 4 portions out of each $1 jar. Nido dried milk is fortified with lecithin, vitamin C, vitamin A, vitamin D, zinc sulfate, and iron. Other suggestions for protein-dense foods (please post the grams)? A 12-oz. box of raisins for $2.50. Instead of serving as-is, better to throw a handful at a time into one of the nut-butter and dried-milk trail putty rolls mentioned in the above post, turning it into not only a luscious treat that would satisfy any sweet tooth, but also a nutrient-dense superfood with many portions. 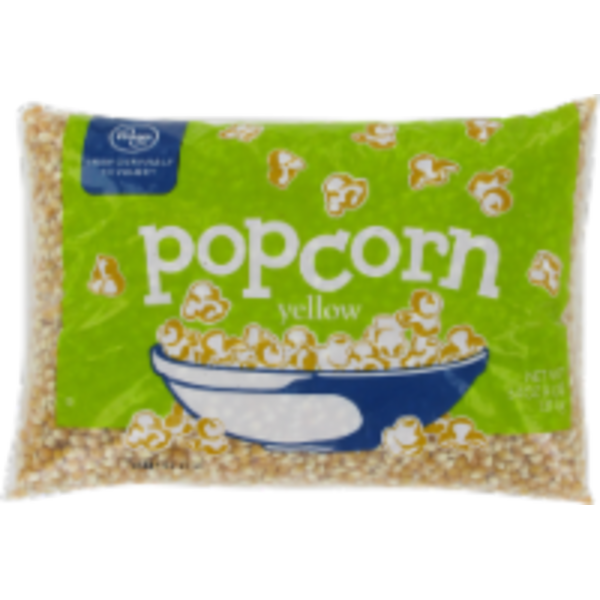 Better yet, it's still possible to purchase a 4-pound store brand bag of un-popped popcorn kernels with 60 individual servings for a little over $3. $3 can still buy 12 packages of ramen noodles, which are a decent lunch or snack at 4 or 5 grams of protein each. However, I'd suggest ditching the nasty little GMO chemical-laden bouillon packets that come with them, and instead opt for a $1.75 jar of over 2 dozen MSG-free Herb-Ox chicken bouillon cubes to add. One jar of bouillon cubes covers two dozen Ramen noodle packets, or 2 12-packs. Better yet from a nutrition standpoint but not a prepping point of view, save and freeze small separate portions of homemade broth made from a $1 soup bone from the butcher, which can make a sizeable stock-pot full. Add salt to taste (a very important nutrient to stock). For a healthy warm-weather treat, $1 will still buy 4 small boxes of pure, unsweetened fruit juice which can be poured into $1 popsicle moulds or ice cube trays at home. A small amount of water, or 50 cent seltzer, could also be added to stretch the juice. A vacuum-sealed quart of whole milk, not dehydrated, can still be obtained for $1, and offers 8 or 9 grams of protein per cup. This would actually count as a high-protein meal if more than a cup was consumed, say 12 ounces. Other healthy snacks that would store well and cost little? $2 will buy nearly half a pound of prunes, which are a nutritional superfood high in potassium, fiber, vitamin K, vitamin A and iron. $1 will buy a 13.5 ounce can of boiled peanuts in brine for those who are not allergic. Contains 6 servings at 4 grams of protein each. The Wall Street Journal just announced that President Trump will sign a bi-partisan spending bill, but at the same time declare a national emergency in order to secure funds for his wall. seize property, organize and control the means of production, seize commodities, assign military forces abroad, institute martial law, seize and control all transportation and communication, regulate the operation of private enterprise, restrict travel, and, in a variety of ways, control the lives of United States citizens. The commander in chief can assert these rights without explanation. Could the wall be a pretext for something else? 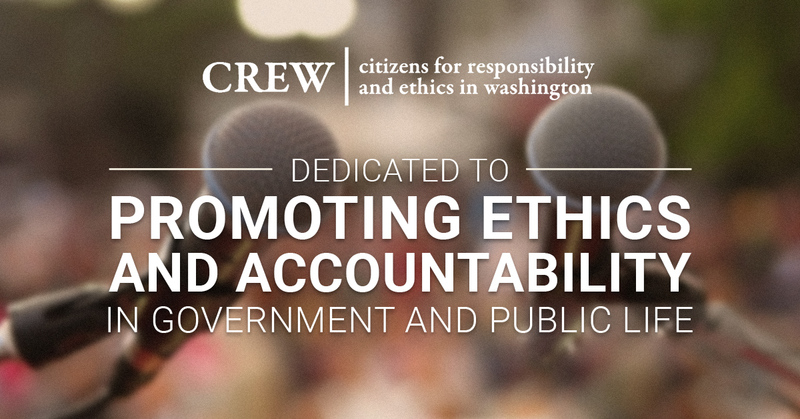 Per Mary Greely, a government watchdog group called Citizens for Responsibility and Ethics in Washington has already filed a lawsuit to investigate the legality of the Trump administration's declaration of a national state of emergency. Meanwhile, Dahboo77 explains that Republicans in the Senate and House can block the use of emergency powers if they can get enough votes to create a "super-majority" of 2/3 of the lawmakers. Under the National Emergencies Act, the House and the Senate can take up what's called a Joint Resolution of Termination to end this emergency status if they believe that the President has acted irresponsibly, or if the threat has dissipated. A Democrat from Texas is preparing to introduce such a resolution, and if it passes the House, the Senate is obligated to bring it up for a vote within 18 days. Only a handful of Republicans would be needed to endorse the bill. If the bill passes both houses of Congress, it then lands on the President's desk for his signature or veto, unless it was already passed with a super-majority in both Houses, which the President can't override. President Trump's ally Rand Paul has indicated that he does not support the use of emergency powers in this case, and would prefer to see this issue settled through normal legal procedures.